I’ve built some Zcash Linux 6-GPU mining rigs using the Sapphire version of the AMD R9 Fury. I know the AMD RX480 is very efficient, but I feel the R9 Fury is better at mining Zcash. So I’ve been mining Ethereum on my RX480 rigs. One of the nice things about GPU miners is their flexibility. I decided to put Claymore 11.1 Zcash mining application on the RX480 box, and compare the power usage to the R9 Fury box. At that point I could calculate electrical efficiency. I know it’s possible to put custom BIOS’s on the GPU’s to improve the efficiency, but I don’t do that. 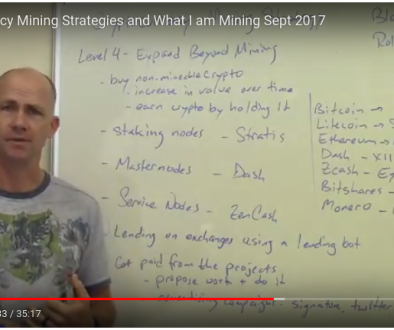 First off, I’ve got too many other things going on with mining that I don’t have the time. Second, one of the benefits of GPU mining is the 2 year warranty on the GPU’s, and I don’t want to do anything to disrupt that benefit. It turned out to be closer than I thought! These systems both cost about the same to build. The R9 Fury system requires a second power supply, which adds about $60 more than RX480 build. It would seem at first glance that future systems should be built with the RX480’s…but not so fast. 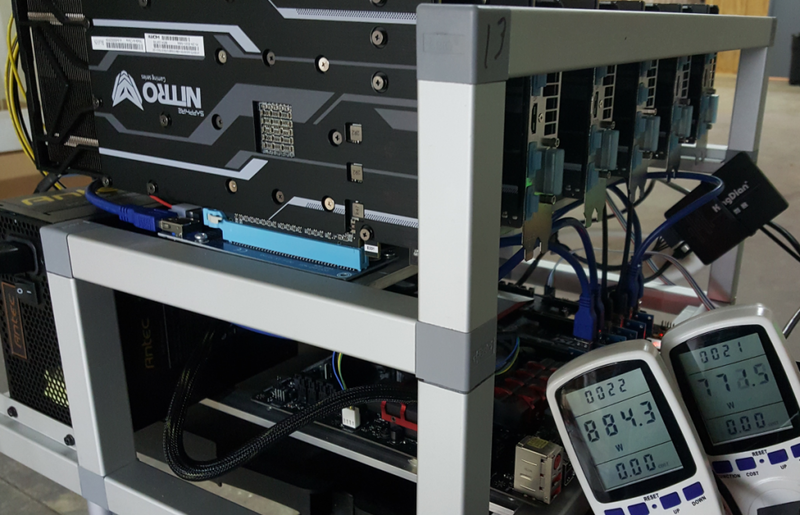 Say we build four R9 Fury systems, for 10,000 H/s, at a price of about $9,200. This should earn us about $1000/month in Zcash. The equivalent number of RX480 systems is a little more than 6 systems, for about $13,800. That’s $4,600 more for the same amount of hashing power. Over the course of a year, the efficiency of the RX480 systems would save us about $400 of electricity. 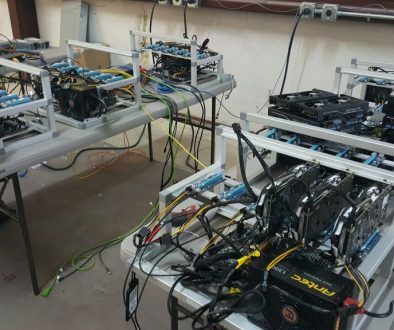 By building RX480 systems as Zcash miners, it would cost $4,600 more and save us $400. That’s not worth it, at all. I will take my RX480 system and move it back to mining Ethereum, and keep the R9 Fury systems mining Zcash. And if I want to build more Zcash miners in the future, it will be with the R9 Fury boards! What brand PSU that you use for 6 x R9 Fury ? Is it impossible to use 1200w PSU but by reducing the number of watts per graphic card. Hey Rolf. I know you’re not posting new videos and updates for now, so I’ll ask instead. How are your Fury cards doing today? The reason I ask is because mine seem to be lagging far behind after the ASICS arrived on market for equihash. Have you found a new niche they can work on?